Riverview is an amazing city on the grow! 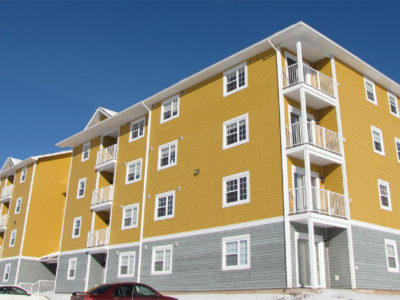 With two locations available, each offer a very unique side of Riverview. 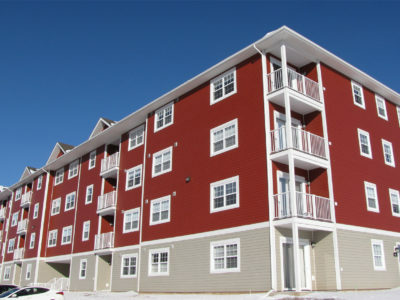 Want an Apartment in Downtown Riverview? Check out 712 Coverdale Road. 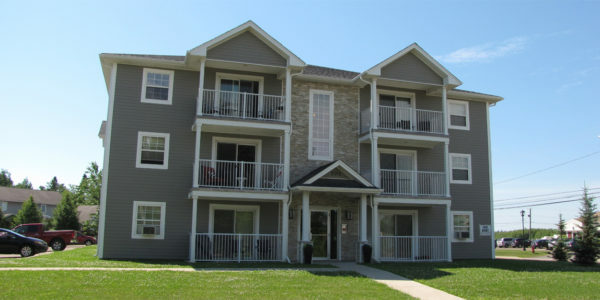 These apartments offer a location that has everything nearby, such as the riverfront walking trails, the Byron Dobson Arena, Football and Soccer Fields, and a variety of restaurants and coffee shops. Maybe you’d rather live in the new Pine Glen Road area? Then 701 Pinewood is a must-see! This location offers newly developed shopping district with a variety of new restaurants, and it’s nearby Frank L Bowser and Rivervew Middle Schools. 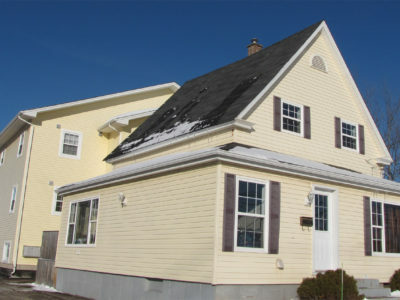 Both locations are a 5-minute drive from Downtown Moncton. Come experience what Riverview has to offer! Welcome to 701 Pinewood Drive! This beautiful building is located on the corner of Pine Glen Road and Pinewood Drive .. Welcome to 712 Coverdale Road! 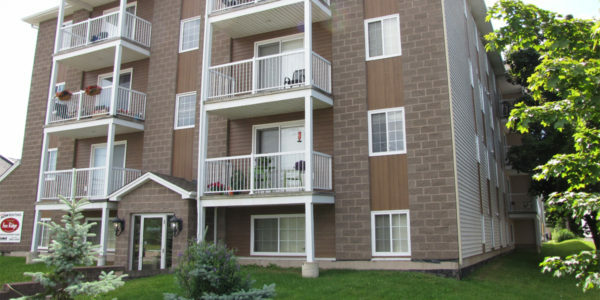 This beautiful building is located next to everything Riverview has to offer and is perfect ..